A Willy Wagtail, only had a 18/55 lens on. No time to change and put the 75/330 on. Real pity, there were two and only 5 metres away. Couldn't crop it down further, bad enough as it is. Same with me! I have the 500 and it sits most of the time now. 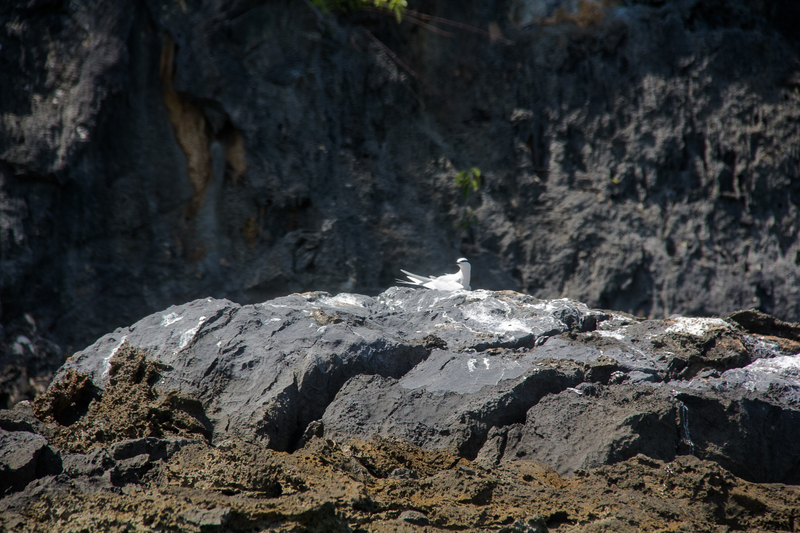 I am using a 400mm lens also. Oriental Magpie-robin. 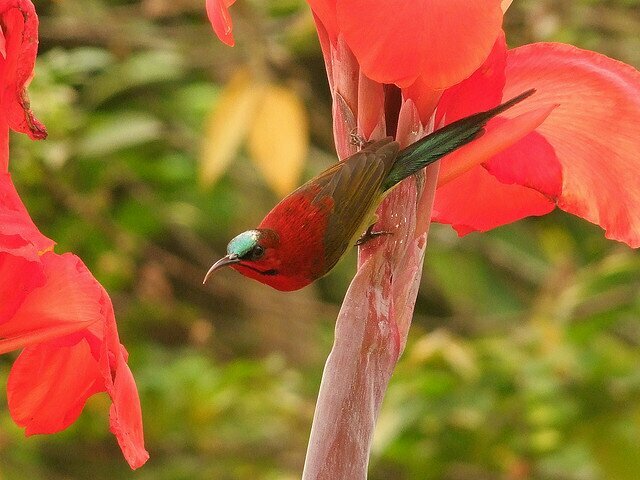 One of the most common garden birds in Thailand so you should get another chance at better pics. He was after a drink, just off screen. 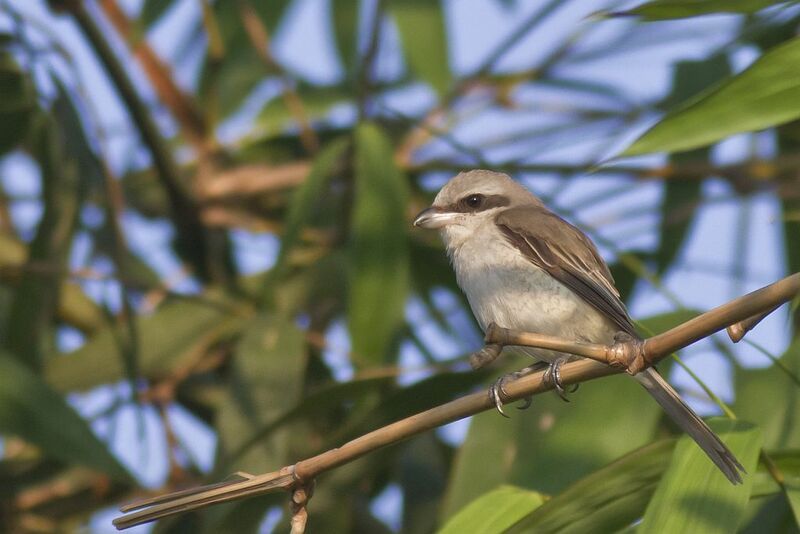 Help me with this Shrike ID. Thanks. Taken at Huai Khok Mu view point Ratchaburi. This is a nice spot to camp although birding isn't great. But was well rewarded with a flypast of about 7 or 8 individuals. Wreathed Hornbill. 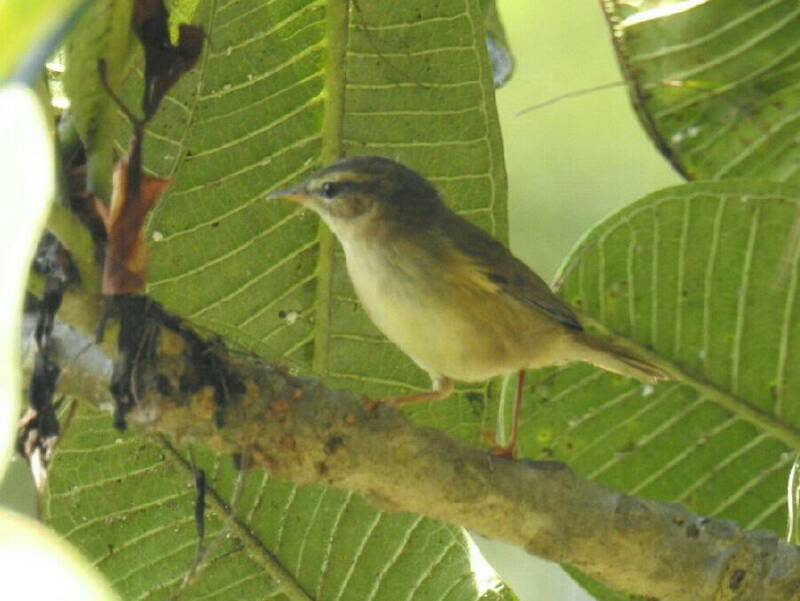 Female with blue gular pouch. Gear used Canon 7D with 400/5.6 hand held. I came across a male pied hornbill yesterday. It was acting unusually so I watched it for a bit. It turned out it was feeding the occupants of the nest. It struck me as an excellent opportunity for photographers as the location afforded some good views. If any of the regular posters would like the location (in Chonburi), you can PM me. 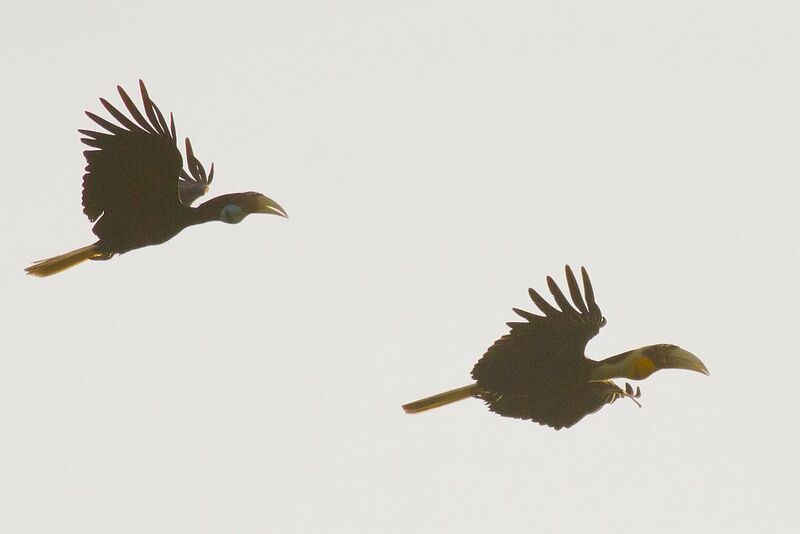 I wouldn't want the nest disturbed as hornbills are susceptible to disturbance when breeding. Just found this thread, so beggin' pardon if previously ID'd...Crimson Sunbird. UFO. Model and maker unknown. 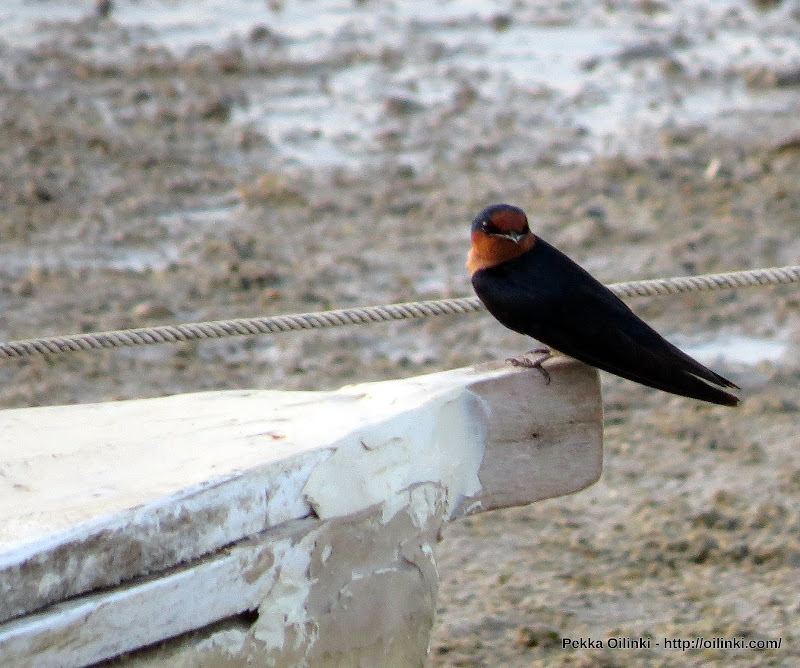 Pacific Swallow. Pls forgive if already ID'd. Yeah it's a warbler and unlike The States where they were my passion...here they are frustratingly similar, especially when fresh or worn plumage can play a major factor. Range and season also come into play. 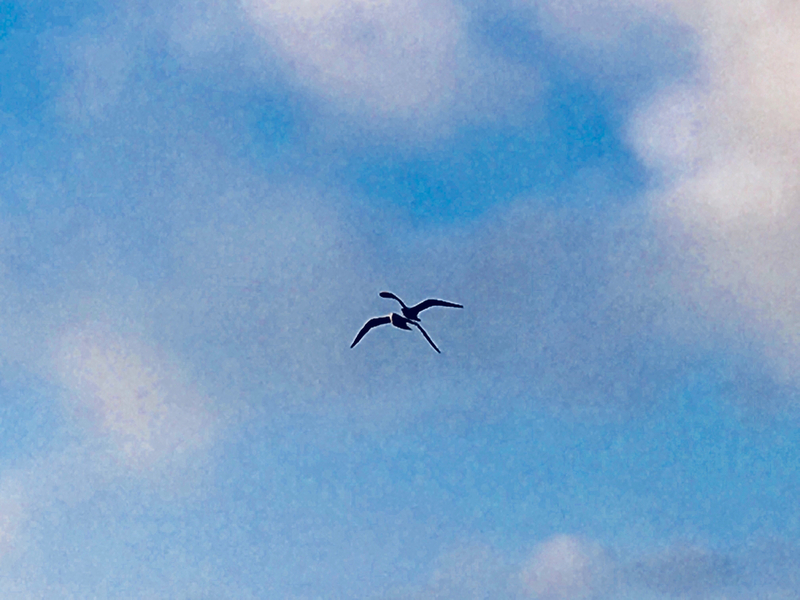 Sometimes IMO unless an expert with bird-in-hand, impossible to ID with certainty. 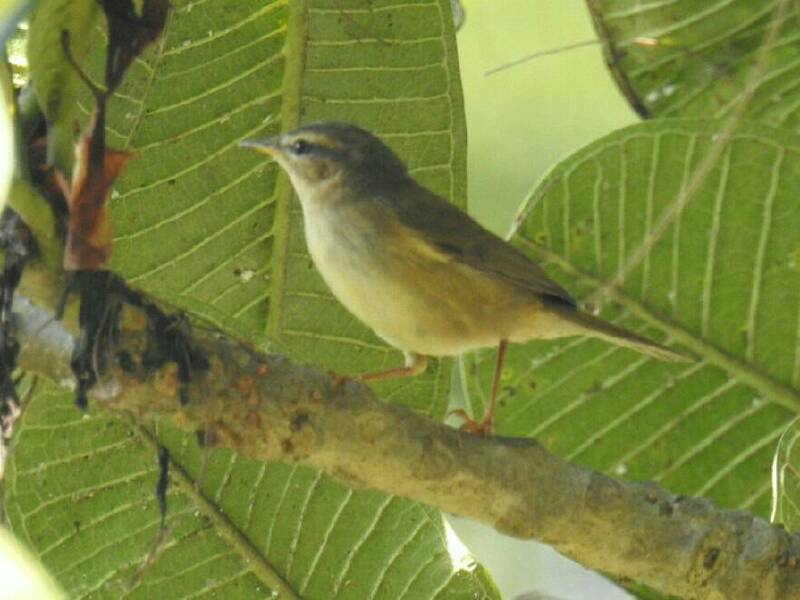 Check out Dusky, Buff-throated, Yellow-streaked and Raddes for starters. Chok dee! 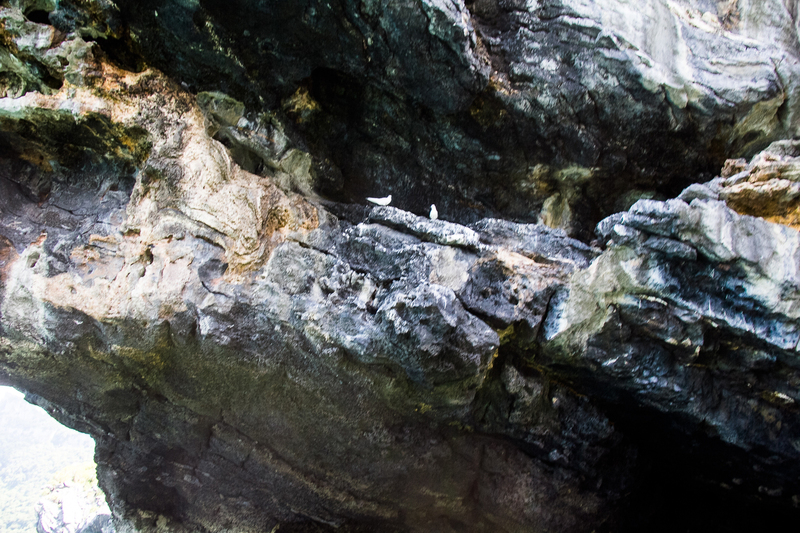 Not sure, what these are, seem to small for seagulls... Terns perhaps? Not easy shots being in a Kayak!